The art of Taekwon-Do is about more than physical fitness or self-defense. First, let's look at the term Taekwon-Do itself. Tae and Kwon are Korean for "to kick" and "to punch." And yes, sparring with the hands and feet is a part of learning martial arts. But do is perhaps the most important part-- it means "way of life," and that's what Taekwon-Do is really about. Beyond combat, it's a life-long practice, a philosophy, and a way of thinking. Taekwon-do is a modern form of ancient Korean martial arts. Martial arts in Korea date back thousands of years under different names and forms, including Subak, Kwonpup, and Tae Kwon. 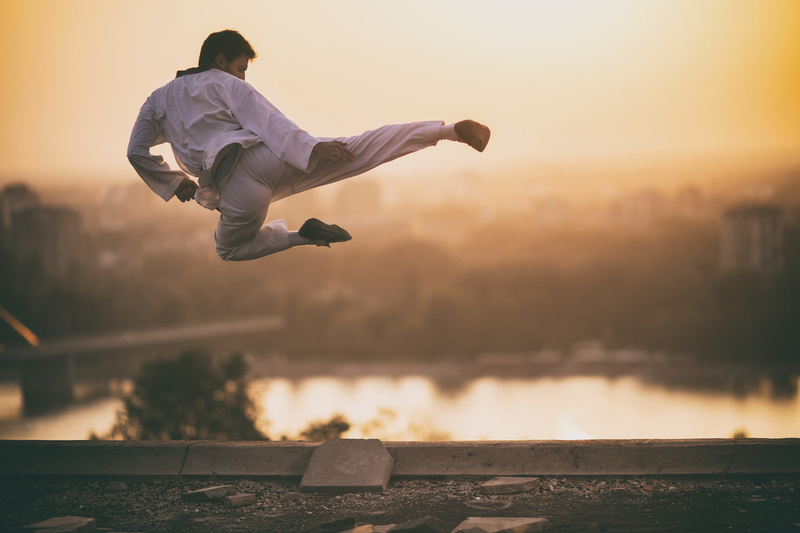 It wasn't until 1955 that Korean martial arts masters decided to merge their styles into one, and it took another two years to settle on the name Taekwon-Do for the new unified style. Because Taekwon-Do is a way of life, practitioners adopt a code of conduct. 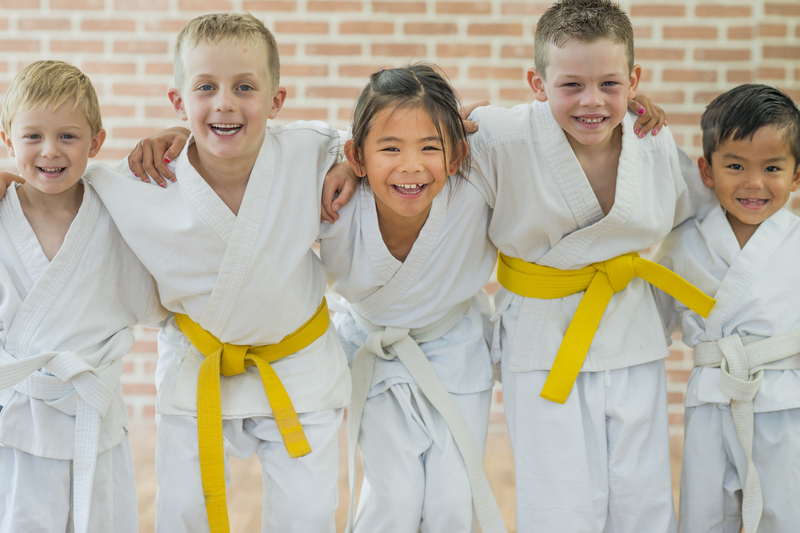 Ethical conduct and behavior is a part of practicing Taekwon-Do as much as learning to defend against attackers or how to break a wooden board with a well-placed kick. In addition to these moral commandments, Taekwon-Do also has five basic tenets to live by - courtesy, integrity, perseverance, self-control, and courage against adversity. These ethical guidelines provide a framework for how practitioners should live their lives, both inside and outside of the dojo. This means practice doesn't end when the lesson does. Successful students strive to live by these ideas throughout their lives. Taekwon-do is about respect, bravery, and loyalty as much as it is about learning to fight and to defend yourself. Those tenets are also why etiquette is an important ritual during lessons and before competitions. Students bow to their teacher at the beginning of each lesson to show courtesy and respect. Before a tournament, opponents bow and shake hands. Sparring isn't really about aggression or defeating another in combat - it's about displaying mastery of the techniques. Your opponents are your fellow practitioners, and that unites you, even during a match. Aspiring Taekwon-Do students might seek to gain fitness, discipline, and rank. These are all possible outcomes of taking up Taekwon-Do or any martial art, but fitness and strength are only the side effects. Taekwon-do is designed to teach discipline over the mind and spirit as well as the body. Practitioners learn discipline and self-control along with sparring techniques and feats of strength. The mind is where all movements begin, so gaining control of your body means gaining control over your mind as well. Only then can you send precise instructions along nerve endings to the muscles in your arms and legs. It's often repeated that those who learn Taekwon-Do hope never to use it outside of tournaments. 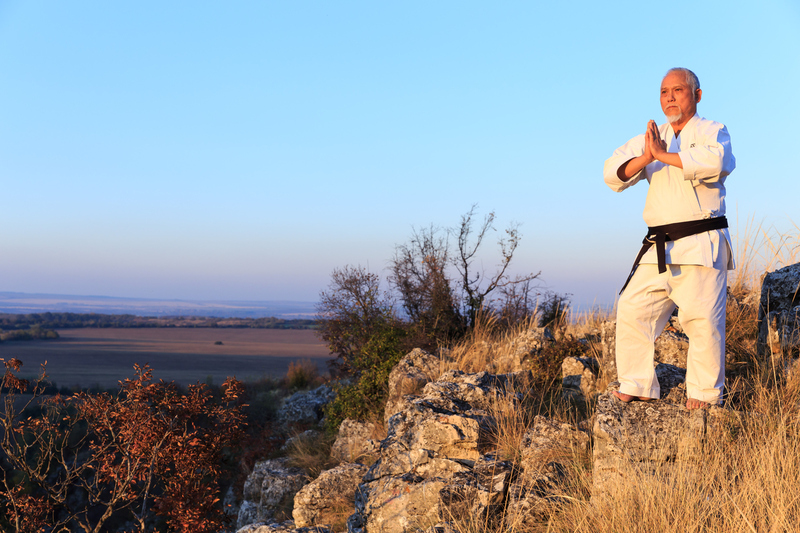 According to Grand Master James S. Benko, the true purpose of Taekwon-Do is peace. Training is a means to an end and a way to unite individuals, communities, and families. Taekwon-Do aims to spread that unity and respect across nations and the world, one student at a time. At Silver Lining Taekwon-Do, we offer Taekwon-Do classes for all ages. Contact us for more information on how to begin your practice.